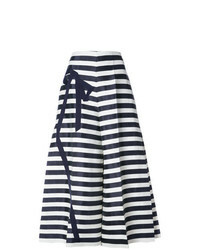 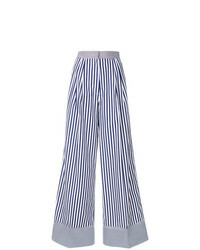 DELPOZO Striped Flared Cropped Trousers $931 $1,861 Free US Shipping! 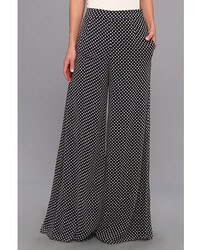 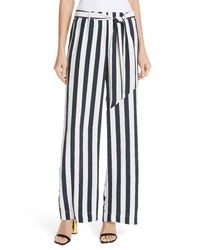 Frame Stripe Wide Leg Silk Pants $375 Free US shipping AND returns! 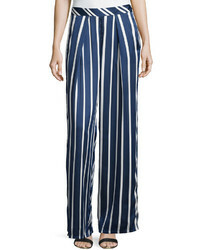 Lee Mathews Ingrid Striped Hammered Silk Satin Pants $620 Free US shipping AND returns! 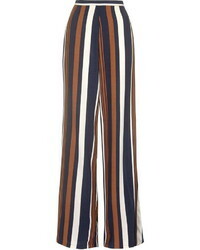 T by Alexander Wang Striped Combo Palazzo Pants $267 $535 Free US Shipping! 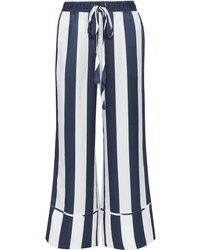 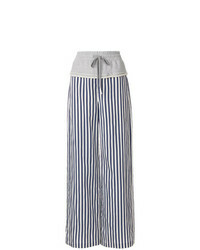 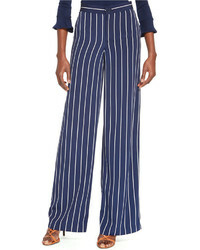 Rossella Jardini Striped Wide Leg Trousers $440 $677 Free US Shipping! 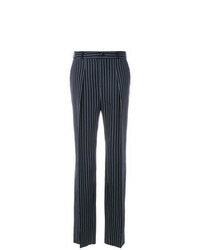 Lanvin Wide Leg Tailored Trousers $531 $885 Free US Shipping!